The title for the third installment of the terrifying Annabelle franchise has officially been revealed, in the first teaser for the film. 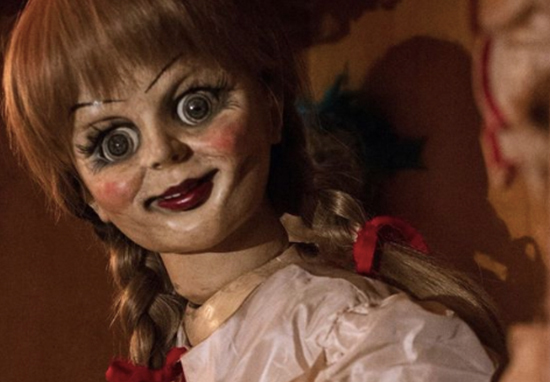 As all horror fans will surely know, there aren’t many creepier things on Earth than a porcelain doll with a malevolent stare – as the success of Annabelle has proven. And now the first teaser for the third installment has been released, with fans finally finding out its title: Annabelle Comes Home. Horror fans were left petrified by the glassy eyed doll after she first appeared in 2013’s The Conjuring. So much so, that she was deemed scary enough to warrant a spin-off franchise of her own. First came the simply-named Annabelle (because no explanation was needed, clearly), followed by the petrifying prequel, Annabelle: Creation. But don’t think you’re escaping the demonic doll’s terrifying stare anytime soon, because she’s coming back. And it won’t be long until you next see her. Don’t mind me, I’m just hiding behind my jumper. And now the first official teaser for the third installment has been released, causing me to back even further away from my laptop screen. Along with the new title, Warner Bros. also revealed the release date for Annabelle Comes Home: June 28. As reported by Comic Book, Conjuring stars Patrick Wilson and Vera Farmiga are set to be reprising their roles as Ed and Lorraine Warren in the latest film in the franchise. Gary Dauberman, who is directing Annabelle Comes Home and who also wrote the previous two Annabelle films, confirmed the film will take place in the Warren’s residence. It’s set in the Warrens’ house. It’s what happens when Annabelle comes into the artifact room. Much like Swamp Thing, what happens when Annabelle comes into the artifact room and how she affects her environment. Dauberman has become a hot name in the world of horror; he was part of the writing team behind 2017 hit It – based on Stephen King’s novel – and is also helping to adapt classic horror TV series Are You Afraid of the Dark? for the silver screen. And if this new film is anything like the previous two, you’d better believe it’ll be terrifying beyond belief. 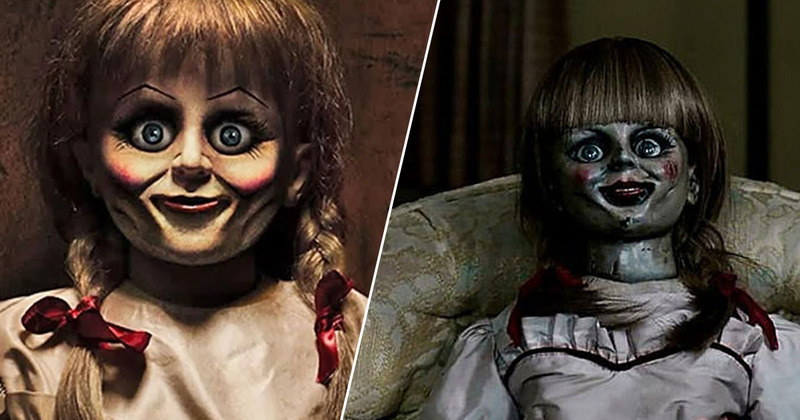 Annabelle Comes Home will be in cinemas on June 28.